Solar Music Library – S/T Limited Vinyl LP Preorder is here !! At last the time has finally come! At the end of a road filled with lots of twists and rocky mountain climbs, we have finally reached the launching site. And the countdown has begun to the lift off date set to leave for the stars on Friday, September 30th. 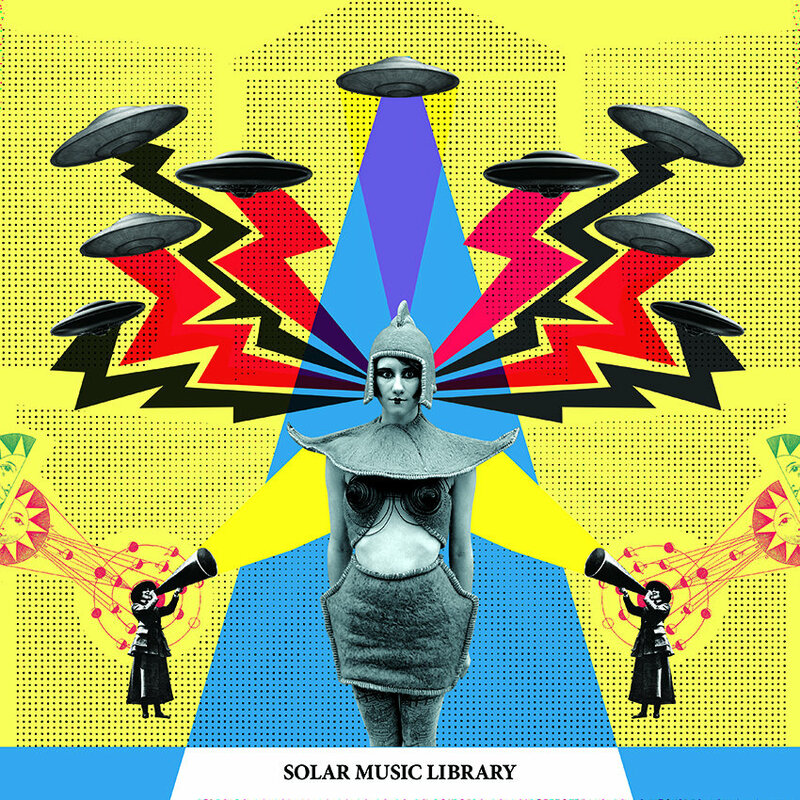 Climb aboard the intergalactic blast and journey to the psychedelic cosmic sci fi disco party that is the debut of SOLAR MUSIC LIBRARY. Get it on limited edition vinyl LP format in your choice of classic black or purple editions. Each version comes hand numbered and limited to 100 copies! Test Press for Plant Tribe Debut LP here! News for the first release on Space Chant Records is finally here. 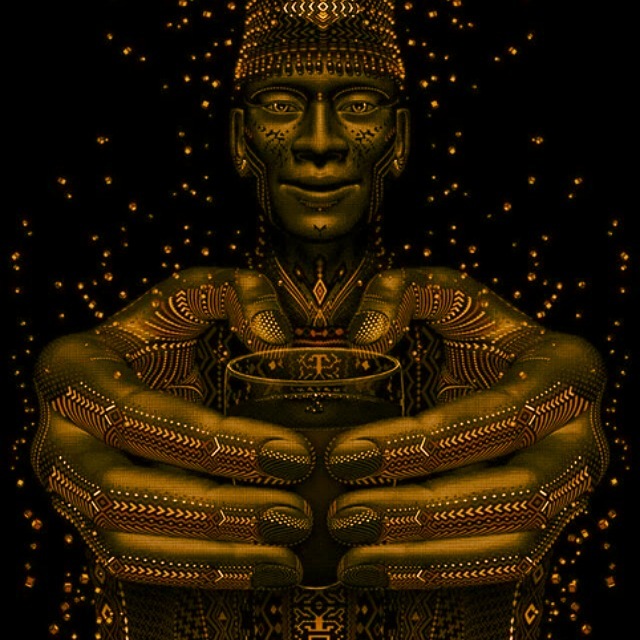 We are super thrilled to announce a partnership with the buzzing band from Long Beach, California, Plant Tribe. 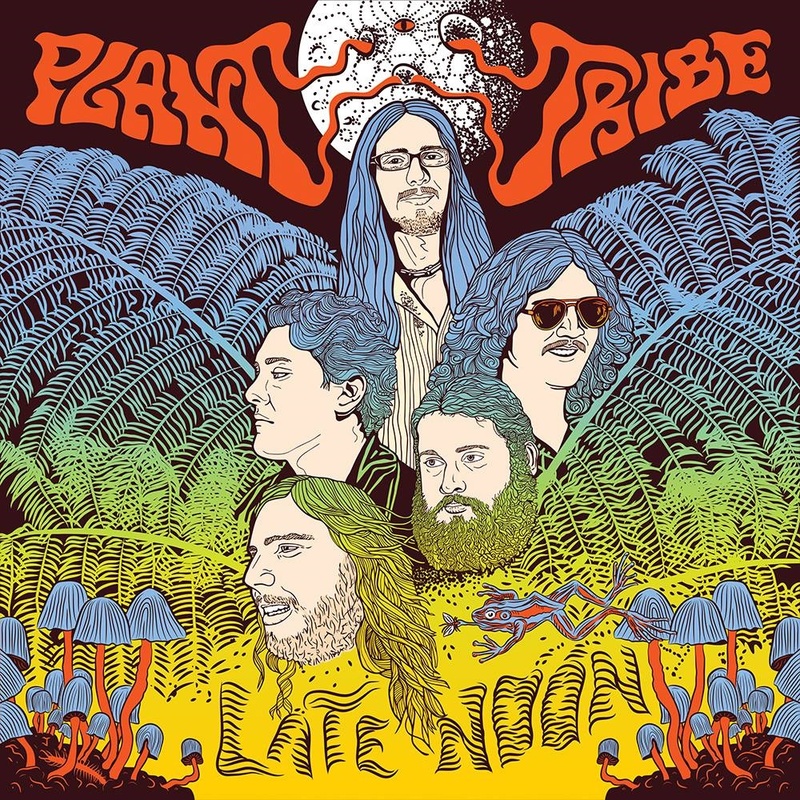 Plant Tribe is a unique talent in the psychedelic rock n’ roll movement that’s continuously gaining steam. They offer a breath of fresh air to the scene as they combine a unique set of elements in their music that make them standout, well above anything ordinary, but excelling into the extraordinary. 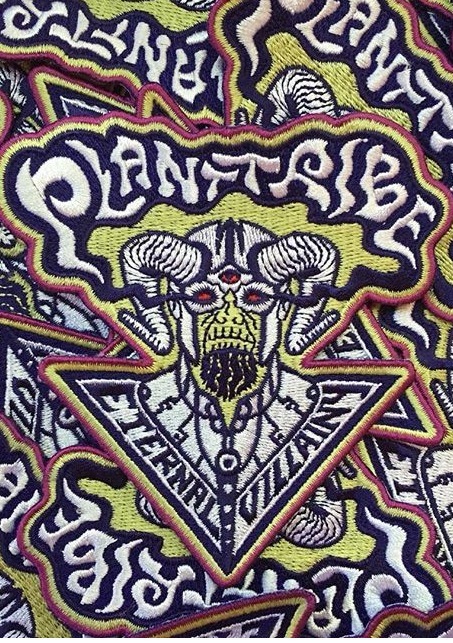 Space Chant will be releasing Plant Tribe’s debut LP on vinyl! Stay tuned for more news on the details of the press in the upcoming weeks. 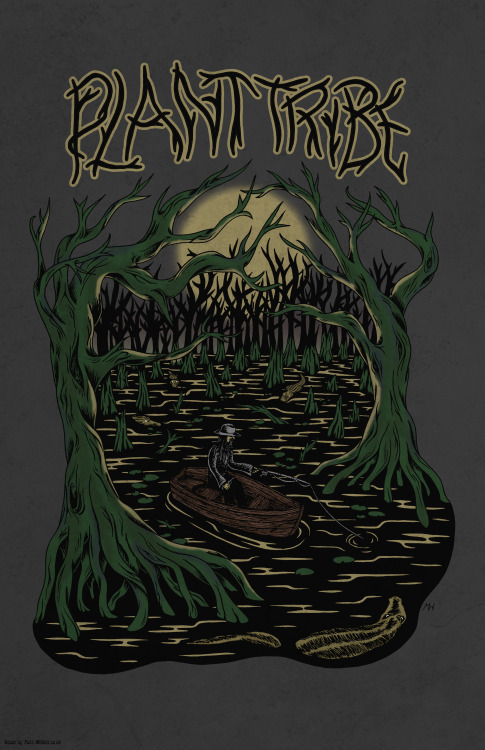 In the meantime head over to the links below to keep tabs on Plant Tribe and news on the upcoming release and details on shows! 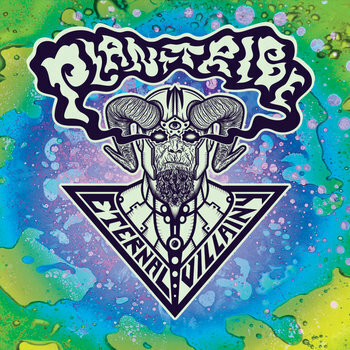 Also check out Plant Tribe’s killer single “Eternal Villainy” on bandcamp (link below) released in the summer of 2014!